Not tried the F1s. The reviews I read narrowed it down to Continental Sport Plus & the Michelin Sport 4S. Of those 2, the 4S are supposed to be marginally better esp with wear. The car came with some no name budget tyre that had crap traction in the dry & were horrible in the wet. The new rubber has made a world of difference. What are the F1s replacing? Will do. This will be visit No. 4. I think the exhaust guy is getting sick of seeing my face so hoping to resolve the issue this weekend. Bops wrote: It was more responsive. Less turbo lag especially when the car was in 6th & needed to downswing in full auto. I'd like to say faster but I think it was more the case of me driving it harder to hear the DSG cracks. Daz GT TSI wrote: [quote="Paradox1"][quote="Bops"]I've been having some mixed results with my exhaust mods. Started by removing the rear suitcase muffler & drove it for about a month with the factory resonator. The farts were insane. Loved it. With just a resonator in the middle, it was too loud for general driving plus there was a rattle in the res at 2k rpm so decided to replace the res with a slightly larger round straight thru box. The car sounds great during normal driving but the farts are almost gone. The muff guys assured me the farts will come back once the new muff beds in. Not sure about that. Will have to wait & see. Did you notice many gains from just the downpipe mate? Hahah I know what you mean, I haven’t stopped thrashing it since having my reso delete..
Let us know how you get on at the weekend then mate, hopefully you get the beloved farts back ay! Bops wrote: Nice. I just put on a set of Pilot 4S yesterday. What a difference in handling & no more wheel spin. Did you have Eagle F1’s on before? I have heard really good things about the Michelin Pilots but just wanted to stick with the same. Bops wrote: Not tried the F1s. The reviews I read narrowed it down to Continental Sport Plus & the Michelin Sport 4S. Of those 2, the 4S are supposed to be marginally better esp with wear. 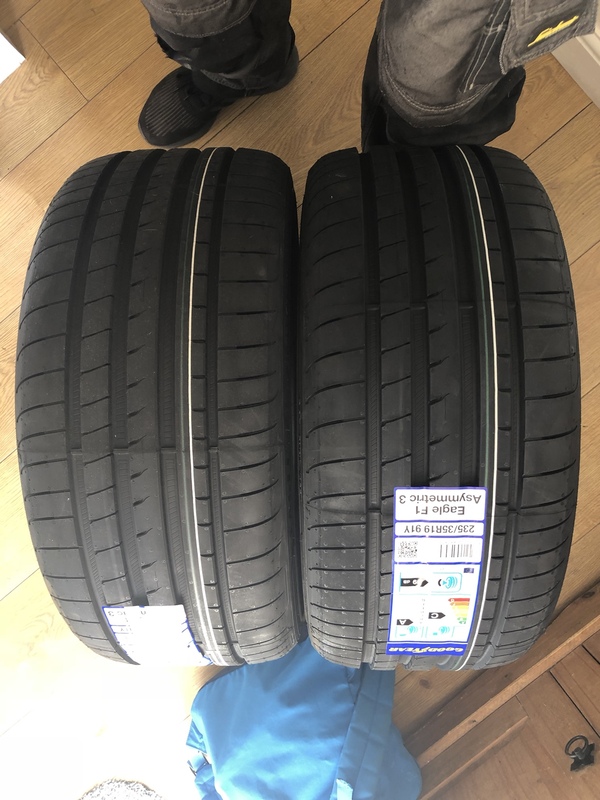 I had a reason to believe they were Pirelli and not Michelin haha.. Yeah I’ve had F1s on mine since I bought it so don’t really know any different, does handle really well in the dry and wet so I can’t complain! f1 are decent tyres tbh. Id use them again. Paradox1 wrote: f1 are decent tyres tbh. Id use them again. They have been great for me for sure. And wicked mate, you like a track day then? Nice! Will do this on my exact same Rocco in the summer. That sounds bloody bril mate. What's it like when you give it a bit of curry? Bops wrote: That sounds bloody bril mate. What's it like when you give it a bit of curry? Trip No. 4 to the exhaust shop done. The new muffler is still bedding in so the sound is not what it will be. Will post a clip in a few days time. So far, the note is louder & a little more DSG burps from trip No. 3 not nowhere as loud as it was with the original res. Suspect it's because of the age of the original. Yeah its great fun, if you havent done it before you should do it. Bops wrote: Trip No. 4 to the exhaust shop done. what model have you got mate? Yeah definitely get a fluid change and some decent pads. Best to just go at your own pace the gradually build speed through the day. Paradox1 wrote: Where in the UK are you? I’m in Cambridgeshire mate, I’ve had a look at a few places like Rockinham, Silverstone etc.. I did see a thread about new brake lines, pads and fluid, is there any you recommend? 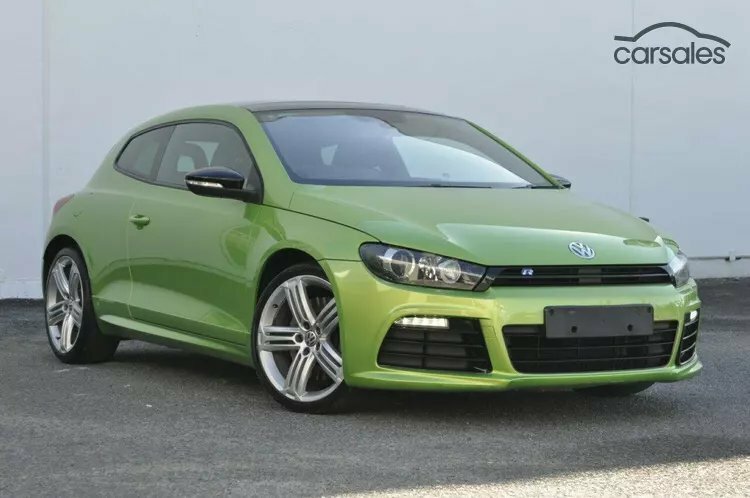 I've got a 2012 Scirocco. Quick question ... does the exhaust sound louder when the car is cold?